A Proven Winner! 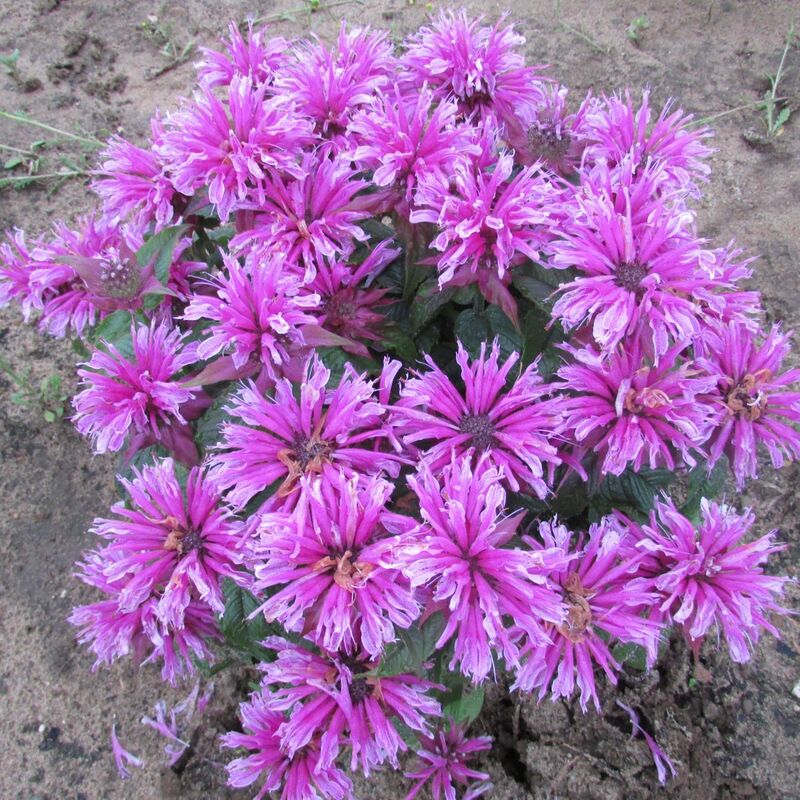 Monarda 'Leading Lady Orchid'. A Monarda bradburiana hybrid, she leads the way in early summer, flowering earlier and forming a more petite clump than common M. didyma cultivars. She typically blooms from early summer (first week of June in Michigan) into midsummer and grows just a foot tall. Her densely branched, dark green, somewhat glossy foliage is topped with orchid pink blossoms and lighter pink interiors providing a bicolor effect. A fine mist of fuchsia spots appears on the open petals. 'Leading Lady Orchid' behaves like a lady in the garden-she stays where you plant her and doesn't run around. 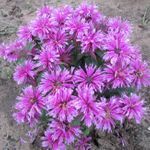 Her blossoms' sweet nectar is highly attractive to butterflies, hummingbirds, and honeybees and her aromatic foliage is naturally deer resistant. PPAF.